We use a process like no other company in the industry for our siding installation that increases efficiency and enhances the appearance of your home. At Energy Guard Midwest, LLC our insulated vinyl siding products increase and protect the value of your home. 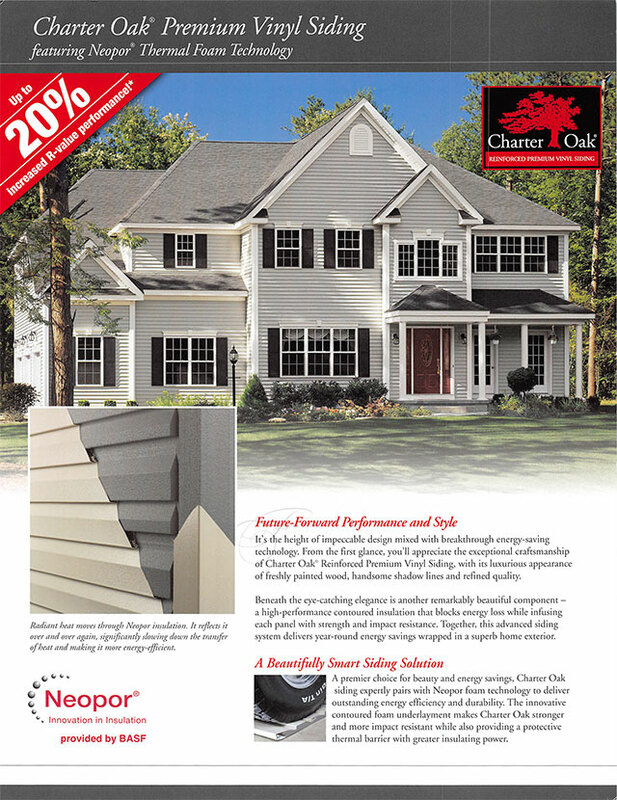 Our vinyl siding options are manufactured to deliver durability, rigidity and resistance to extreme weather. All of our insulated siding is warrantied against hail damage, chipping, cracking and peeling. Protect the value of your home for years to come. 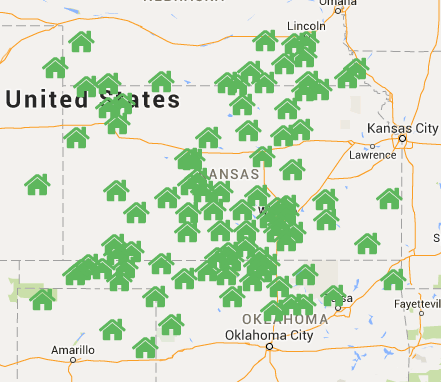 At Energy Guard Midwest, LLC we strive to provide you with the best insulated siding. Our 25 foot seamless panels are available in a wide selection of colors and designs for all styles of homes including historic restoration options. Energy Guard Midwest, LLC is a Preferred Partner with Progressive Foam siding insulation. This thermal resistance foam insulation reduces air infiltration and energy loss. It doesn’t absorb more than 3% moisture and it allows your home to “breathe,” meaning water vapor won’t get trapped in your walls, which can lead to water and moisture damage. Progressive Foam siding insulation contains Prevntol TM EPS, a systemic insecticide that protects the foam from termite damage. In addition, all of our insulated windows come with a Transferable Limited Lifetime Warranty. 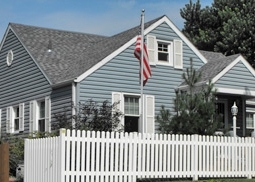 Energy Guard Midwest, LLC offers Insulated Siding that is made to last a LIFETIME. Call or click for a FREE in-home consultation today!